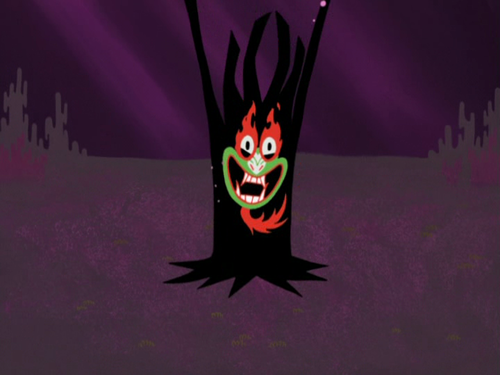 BYE. . HD Wallpaper and background images in the Samurai Jack club tagged: photo aku. 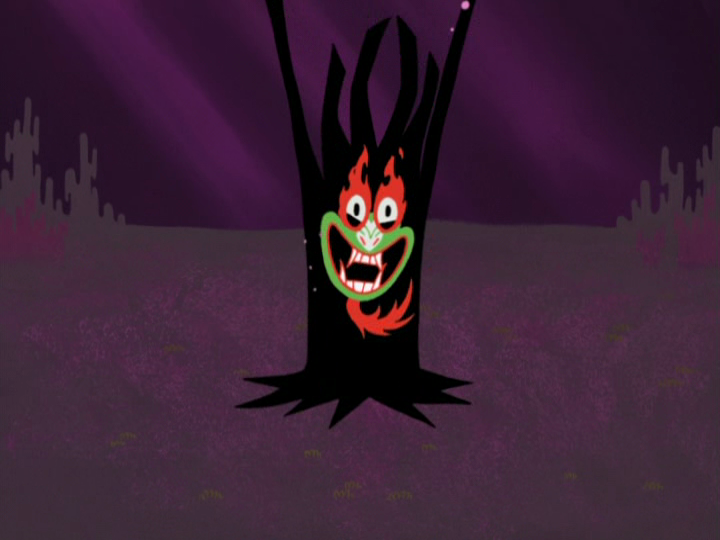 my favorite screencap of aku tbh.